25 Sep – Results uploaded. 4 Aug – Page posted. 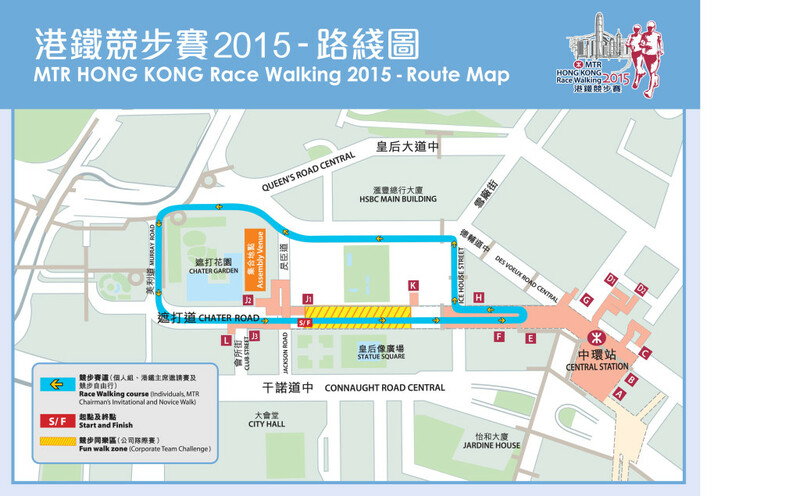 Venue: Chater Road, Central Hong Kong.